I would like information on apartments in 303 East 33rd Street. Please contact me ASAP. 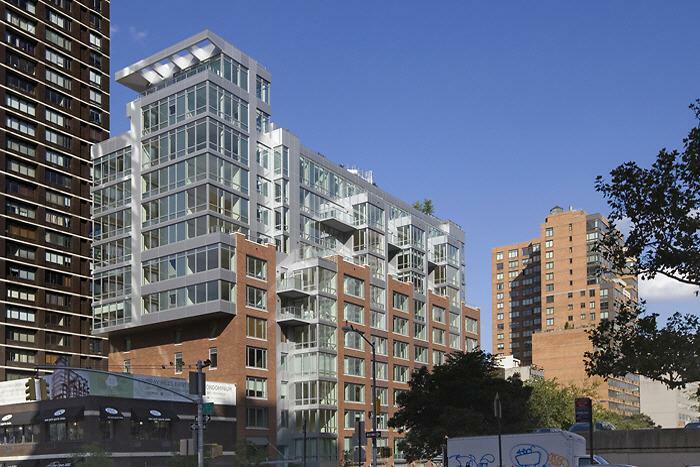 303 East 33rd Street is a new construction LEED-certified condominium building in Manhattan's Murray Hill neighborhood, offering luxury apartments for sale. Registered with the U.S. Green Building Council, this eco-friendly building is located on a tree-lined street in a vibrant neighborhood surrounded by parks, shops, theaters and restaurants. 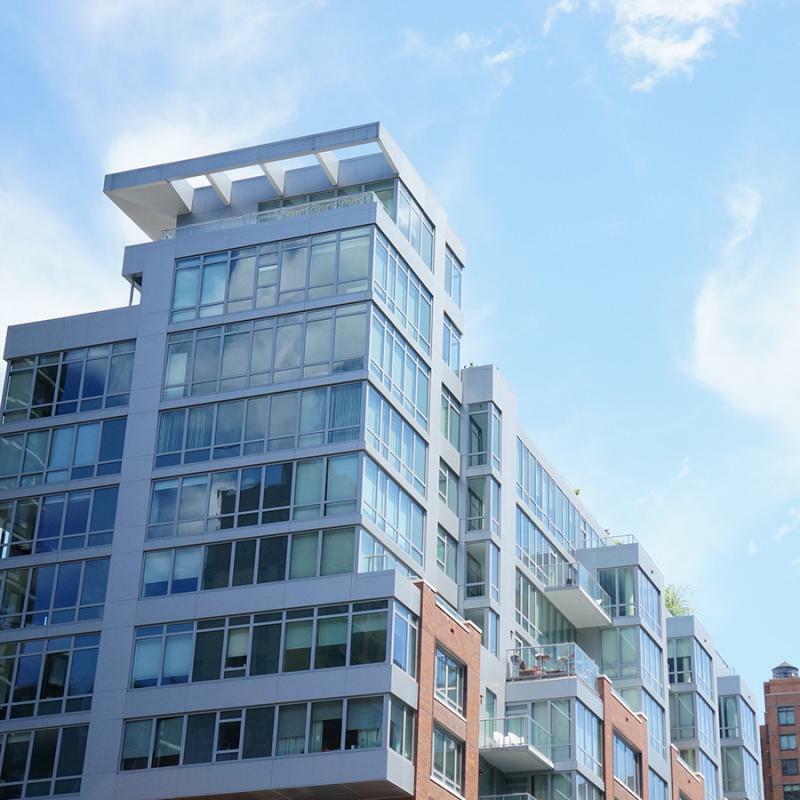 Modern green technology is combined with elegant finishes and Murray Hill's historic architecture, while condominium layouts, materials and mechanical systems are meticulously designed to maximize efficiency and ensure well-being and sustainability. 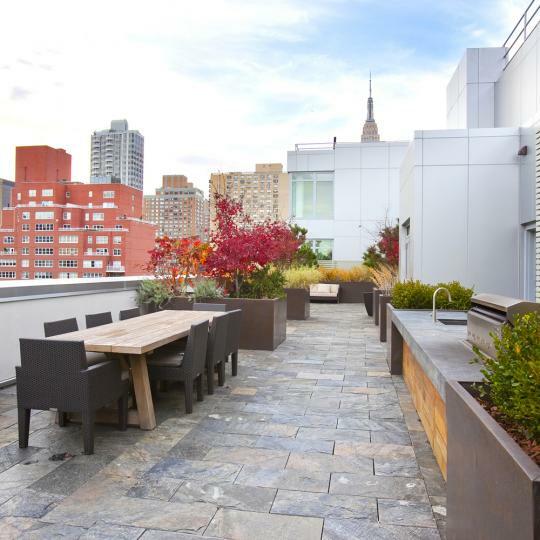 303 East 33rd is within a short walk of the East River Esplanade, the United Nations and First Avenue's prestigious medical research corridor. 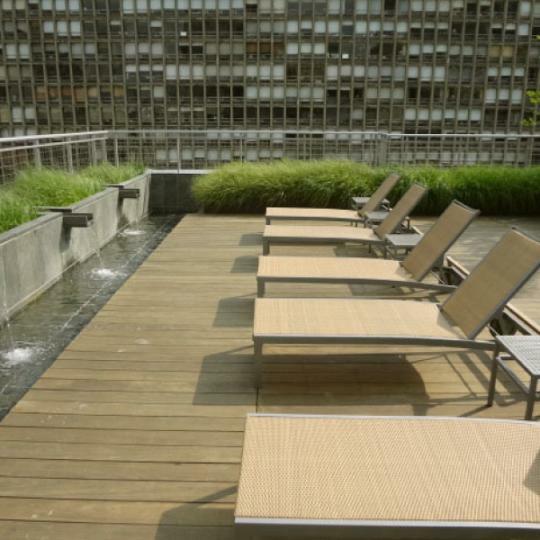 Its proximity to Midtown Manhattan, subways, buses and East River ferries allows you to live a more environmentally conscious lifestyle. A reduced parking rate for energy-efficient cars is offered in the building's on-site garage, and there is ample bicycle storage. 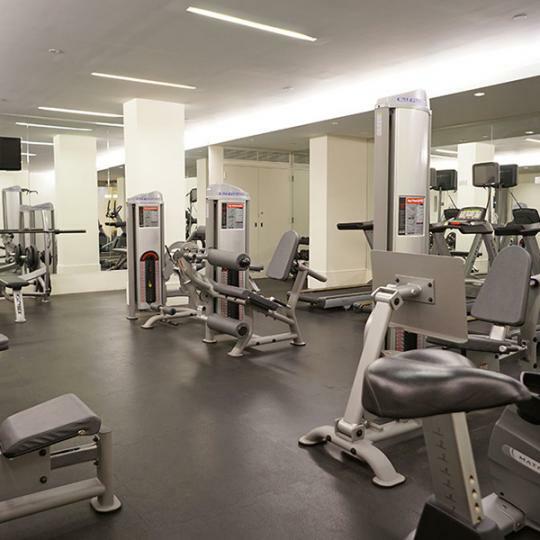 Amenities abound for recreation in warm and cold weather, including a rooftop garden for summer nights, as well as an indoor fitness center, game room, lounge and children's playroom. 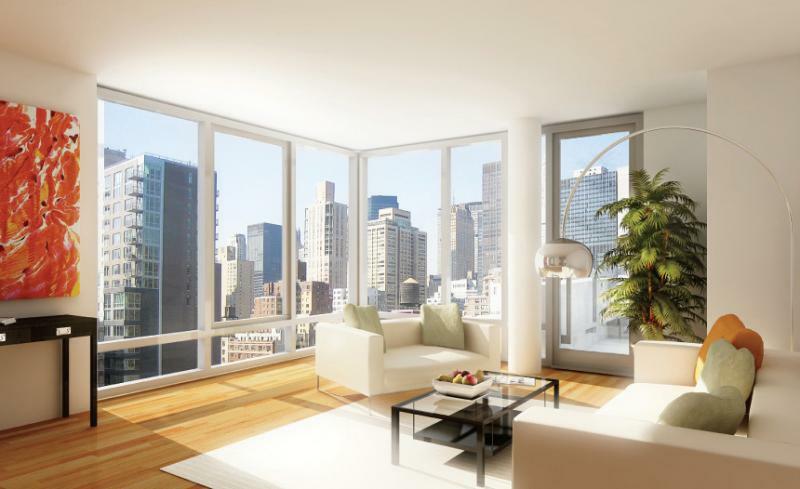 Interested in staying informed the 303 East 33rd Street and other luxury condo buildings throughout Manhattan - you have come to the right place. 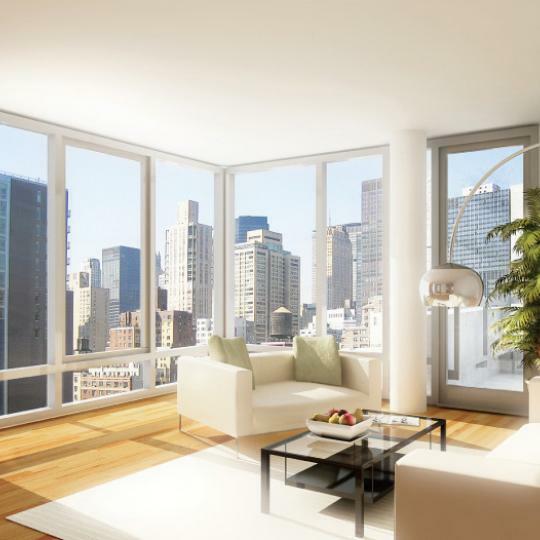 303 East 33rd Street has been awarded LEED Certification. 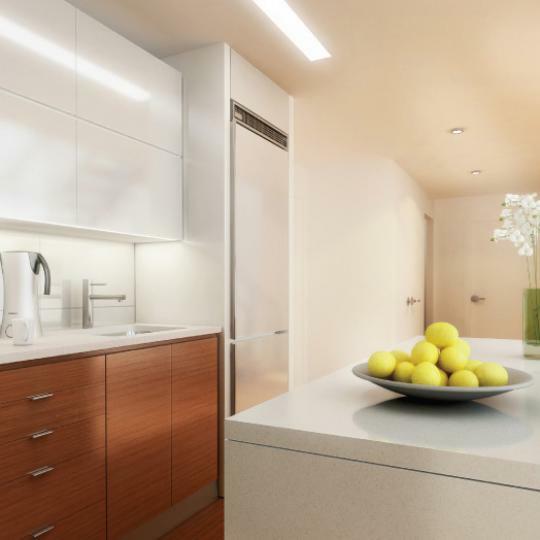 There are only three apartments still available for purchase at 303 East 33rd Street. Move-ins at 303 East 33rd Street have begun. The building is already 60 percent sold. 303 East 33rd Street is finally taking shape. So far there are 26 units in contract. 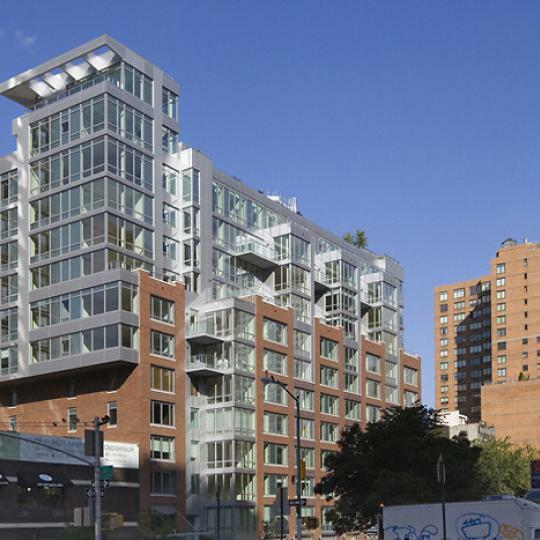 The Toll Brothers have revealed their new development, the 12 story 303 East 33rd located in Murray Hill. Pre-sale begins in August and the sales office opens in September.